Our visibility in the community helps prevent crime. Block Parties are a great community builder to help you and your neighbours ensure a safe place to live! Keep an eye on your community. Here for our community. 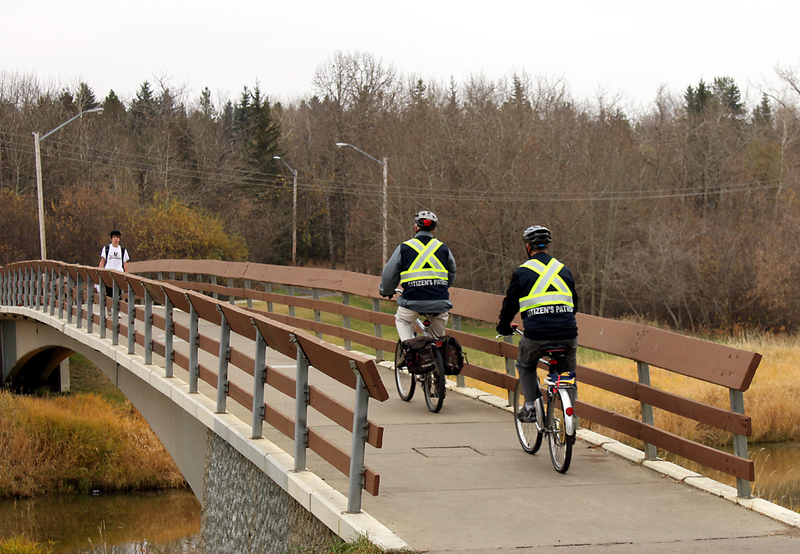 Find out how we help ensure a safer St. Albert! 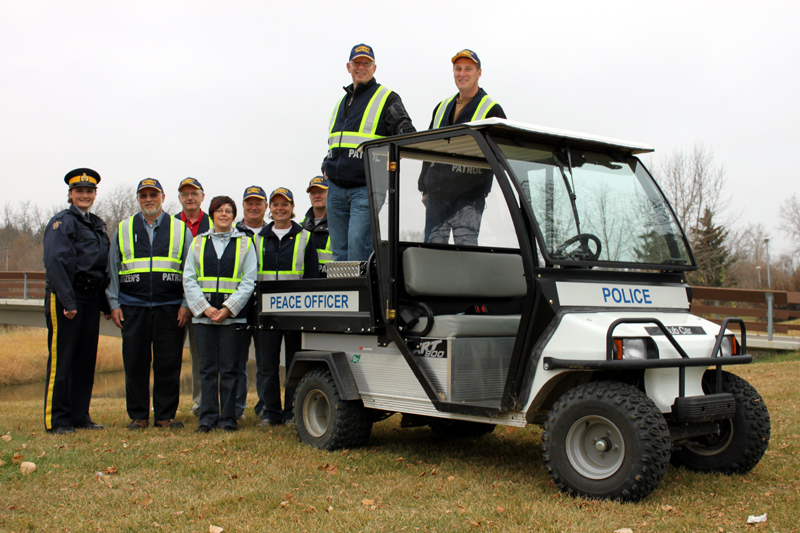 The St. Albert Citizen’s Patrol Society has been active in the community since 1998. The program began as a community-driven initiative in response to increased vandalism and theft in various St. Albert neighbourhoods. 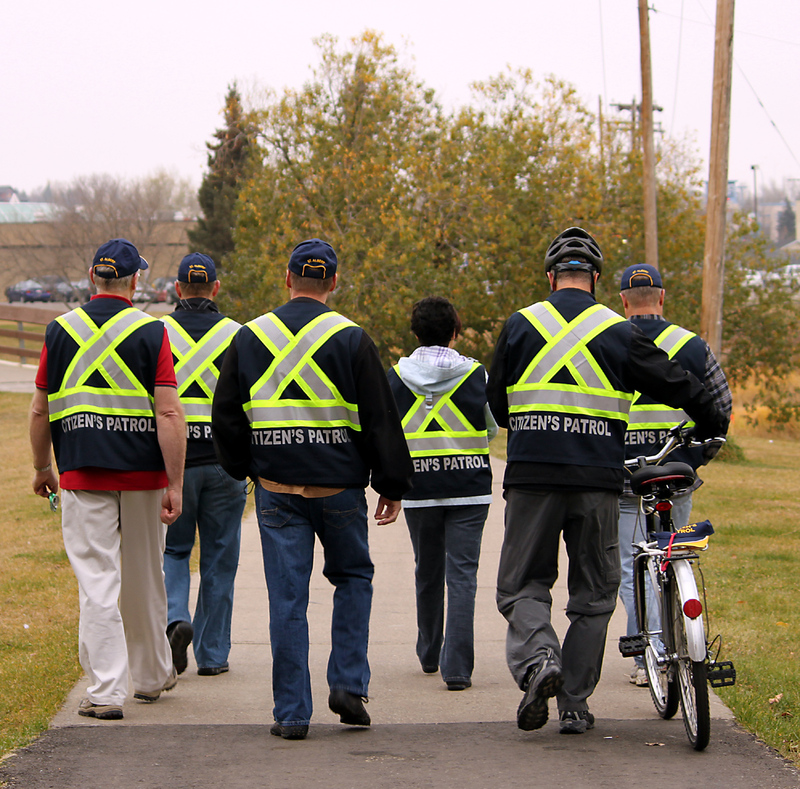 Volunteers patrol all areas of St. Albert in groups of two or more, and wear reflective vests identifying them as members of the Citizen’s Patrol. Visibility is key for this crime prevention group, as those who encounter them know immediately who they are and why they are there. 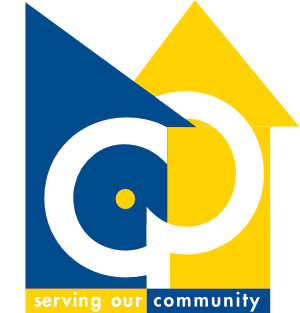 Like other successful crime prevention programs, the St. Albert Citizen’s Patrol Society helps to deter mischief, theft, break and enter as well as other crimes of opportunity. It does this by being a “visible” presence in the community. Volunteers get to know neighbours, stop and talk to young people and make an effort to let residents know when their property appears vulnerable to theft. Have you ever driven your car past a marked police cruiser, only to find yourself taking your foot off the gas and ensuring your seat belt is on? The Citizen’s Patrol has a similar effect on would-be vandals or thieves. If a Citizen’s Patrol volunteer comes across suspicious or criminal activity, they use mobile telephones to communicate with the Police.Members are non-confrontational and restrict involvement to observing and reporting.On occasion the RCMP requires extra eyes and ears in the community when a missing child or other similar incident arises. The Citizen’s Patrol will react and respond to requests from the RCMP to help out in situations like this. Maintaining a healthy community such as St. Albert takes effort. If you've been a victim of vandalism or theft and you want to do something about it, then the St. Albert Citizen’s Patrol is a great way to help. Get to know your community better and get some exercise in the process. 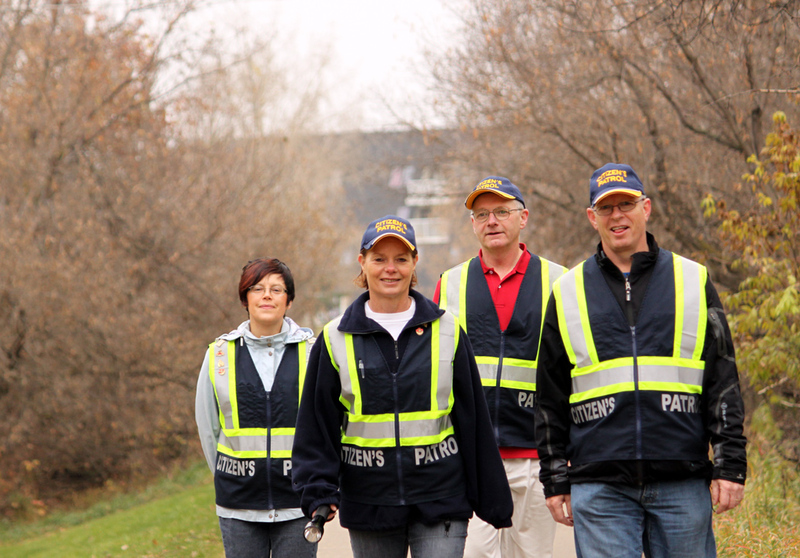 The St. Albert Citizen’s Patrol Society is active in all areas of the city. 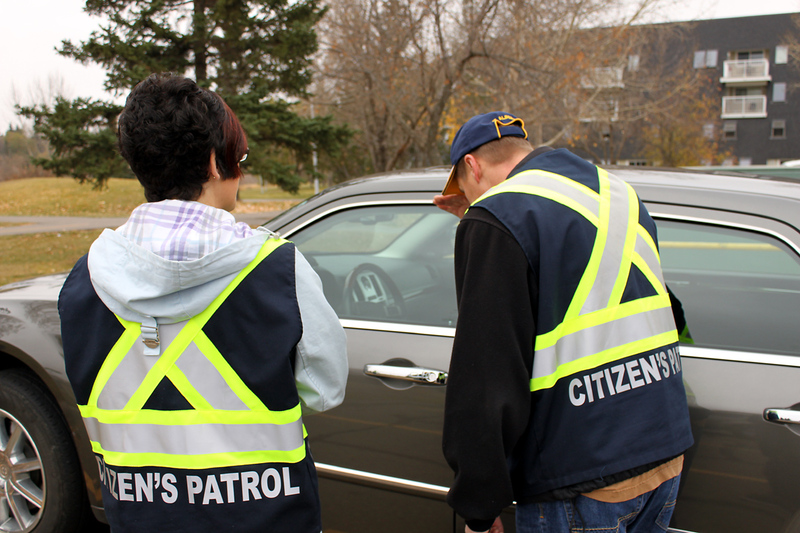 St. Albert Citizen's Patrol is a volunteer organization who's purpose is to prevent crime by being present in the community.